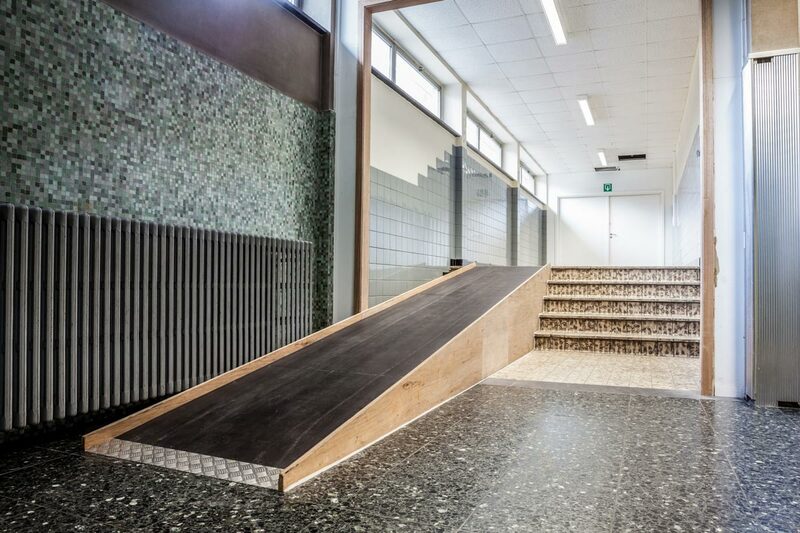 WT Group’s Accessibility Consulting team provides the answers and strategies necessary to make recreation and public facilities accessible to all members of the community, with and without disabilities. We are committed to educating clients on best practices and minimum requirements to comply with the Americans with Disabilities Act (ADA) and other local codes. Our philosophy is that exceeding the minimum is in the best interest of every client. A team of ADA Compliance Consultants including lawyers, architects, landscape architects, engineers, Certified Therapeutic Recreation Specialists (CTRS) and Certified Parks and Recreation Professionals (CPRP). 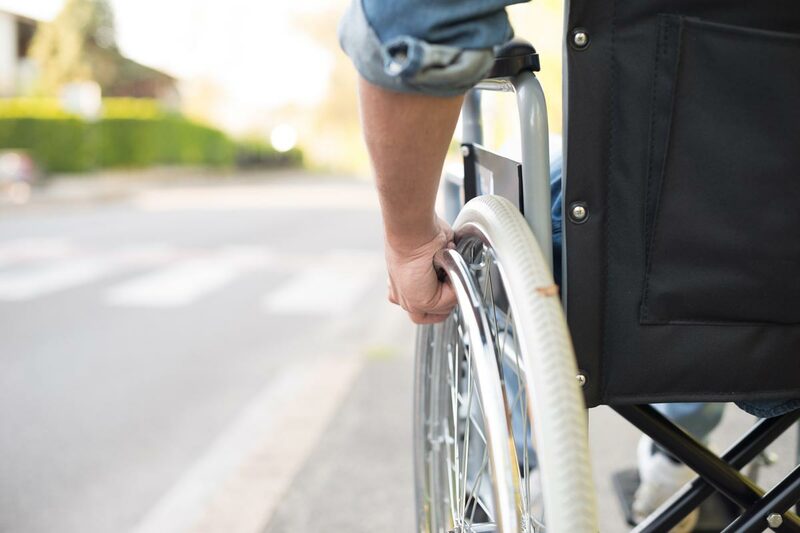 Thousands of ADA challenges solved with viable, cost-effective solutions that have helped organizations achieve compliance with the Americans with Disabilities Act.